Aviation Park Raceway is the first ever track I have created. Using the best tool ever Bobs Track Builder. The track is fast and flowing great for close online racing. Special thanks to Hugh Jarse for giving me tips and answering all my questions as I started the track-making journey. The sim community needs more like him around the place. There are currently no setups for Aviation Park Raceway. Add a Setup. Is Aviation Park a real place/circuit & does it go by another name? Trying to compile a listing of all Australian tracks, any help would be great thanks! I race on every track when I have the time. 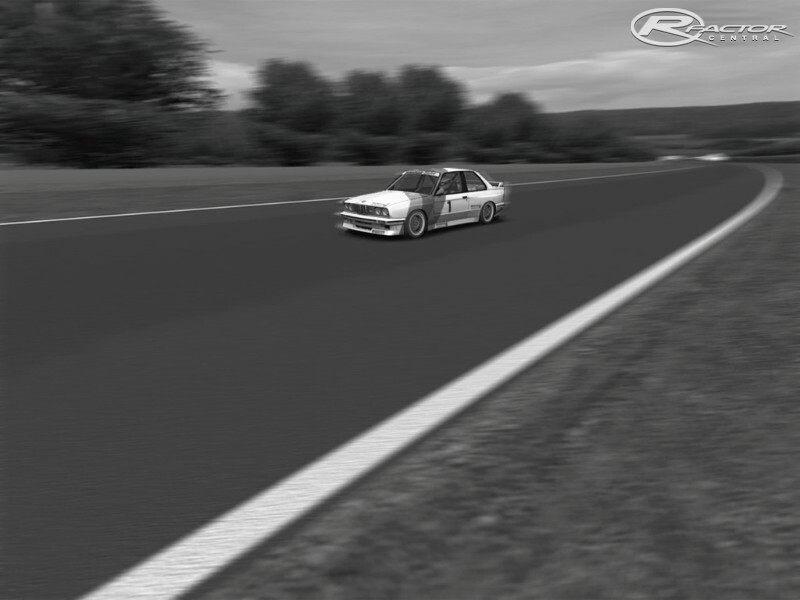 wow i didnt know that this track was still raced on... anyone interested in me doing a remake??? 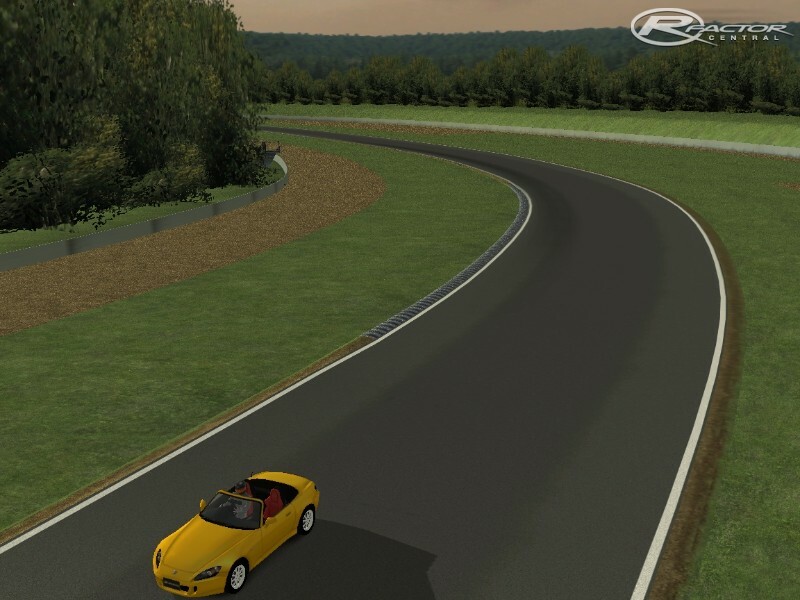 Yes the pit lane is on the left, I sometimes forget that rFactor uses the variable in the aiw and not gdb file. Thank you very much, Greybrad.One more question: In the .aiw I changed the option "left hand pits" from "0" to "1". Is it correct? I couldn't find the .rar file I'd previously uploaded, but I do still have all of the updated files. DL Link for timing fix is down. Can anybody reupload please? Thanks very much. This makes one of the great fantasy tracks (there aren't many) even greater. The Esses are like Riverside's, but even more challenging (unless you've got about double your car's weight in aero!). The sector01.gmt does not activate when driven through. So you get timing errors in game. To fix this you need to reverse the faces of sector01.gmt and then resave your aiw file.